Your post rang a bell at this house. 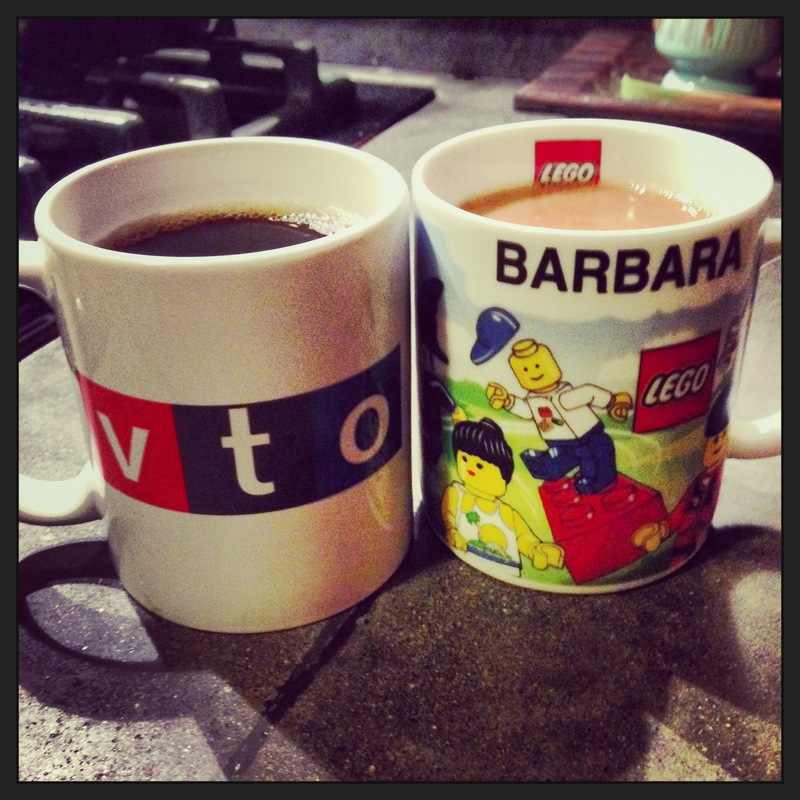 As the years slip by Barb and I measure our coffee by the cup, holding ourselves to one each day. It’s a morning ritual we eagerly anticipate. We like it. Ha! Yes it is my eternal morning reward. I make the kids’ lunches before indulging. Happy day Scott. I hope to see you here again soon.